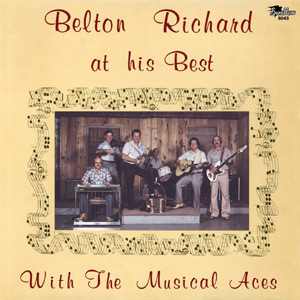 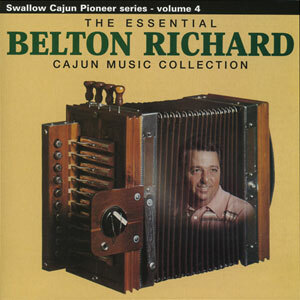 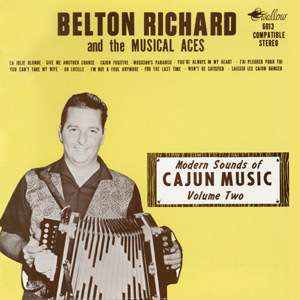 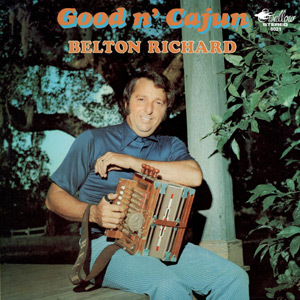 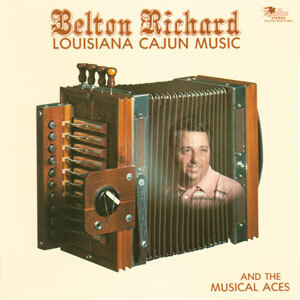 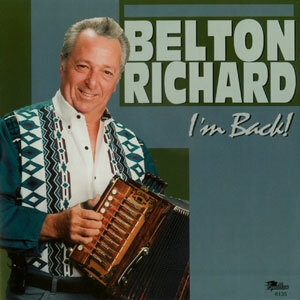 This 49-track collection of Belton Richard recordings spans over 40 years. 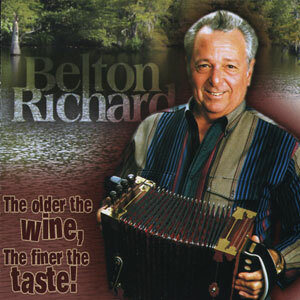 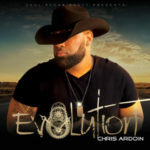 It features some of his earliest recordings from the CHAMO label of the early 1960s to his last recordings on The Older the Wine… album in 2003. 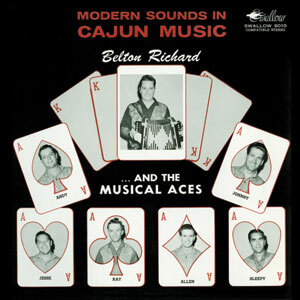 This DOUBLE-CD contains tracks’ origin notes and liner comments by Swallow Records founder/producer, Floyd Soileau. 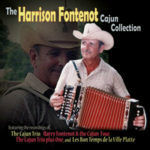 This double album collection continues where The Essential Cajun Music Collection, Vol. 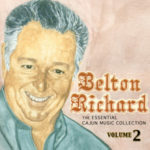 1 left off and features the remaining catalog never re-released digitally, a few “best of” recordings, and a couple of unique recordings found only here.